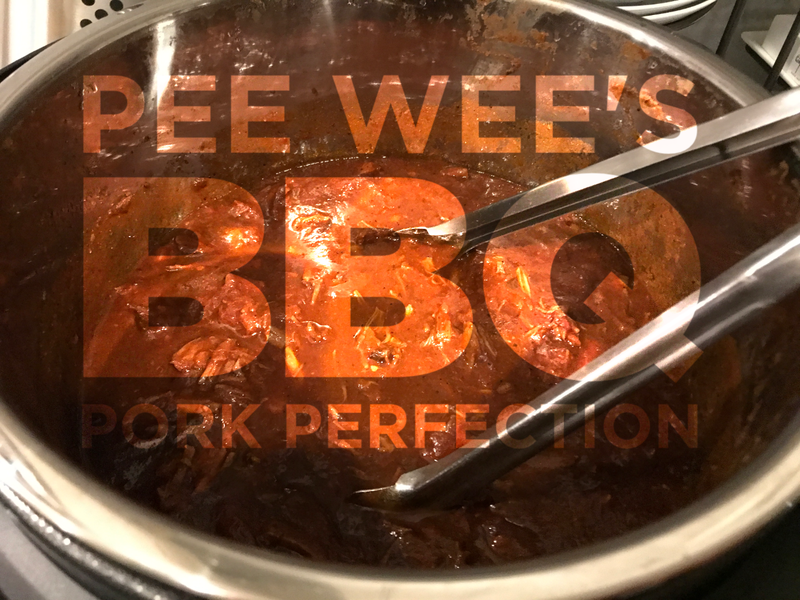 There are a LOT of BBQ pork recipes out there. Literally thousands of ’em. So how/why to find a new take? 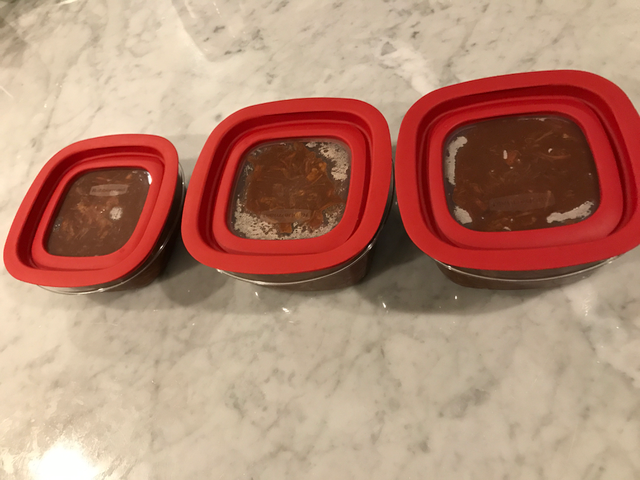 Riff one of the best BBQ foods AND do it pretty quickly and easily? 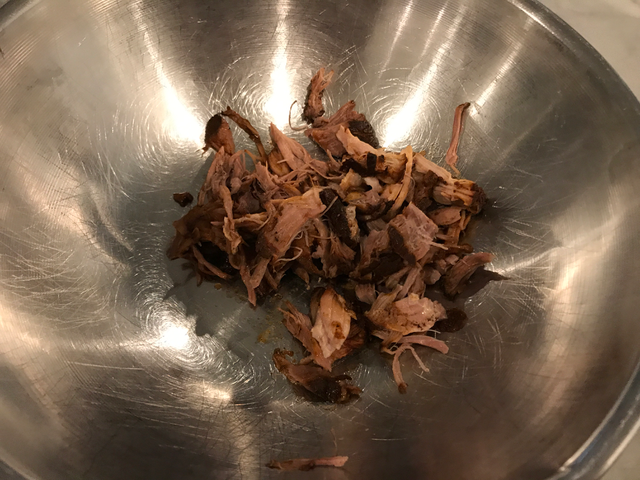 I make a great shredded pork using my Komado, BUT it’s a lot slower, longer process. 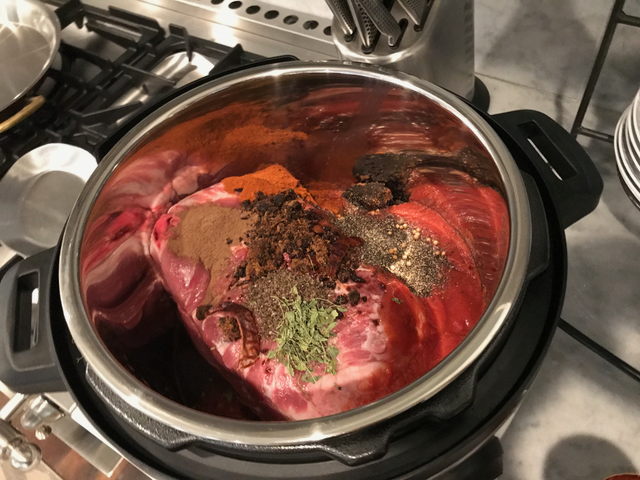 I was looking for something that has all of the authenticity of a good slow-cook pulled pork, with the speed and convenience that most home chefs need when they don’t have hours and hours to make food. When I create an original, I like to honor one of the greats of Jazz with the dish. This one is so good that I wanted it to celebrate an artist who has been, sadly, all but forgotten by modern audiences… Pee Wee Russell. 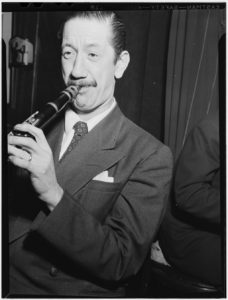 He’s a guy whose career may be less celebrated, but, like the great Louis Armstrong, it spanned every era and style of the music, from Dixieland to Free Jazz,and his unique style saw him featured at gigs with Bix Beiderbecke in the Jazz Age of the roaring 1920s all the way to the Bop era with Thelonious Monk and others in the 1950s. Pee Wee was a clarinet genius. Check him out if you have a minute, since I just freed up fourteen hours of cooking to get to this quality of pork. 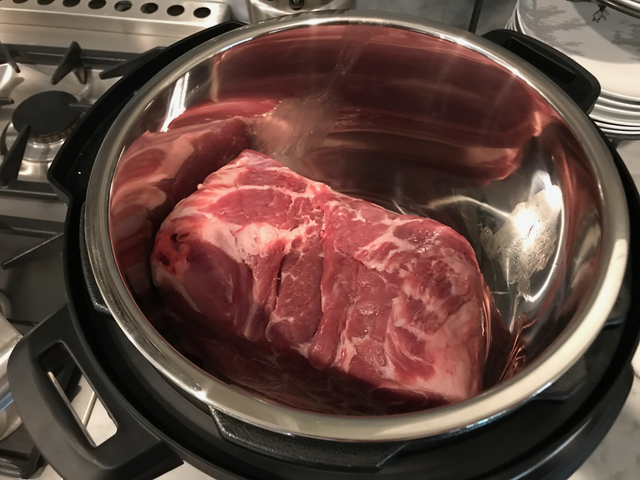 Add the pork shoulder to the Instant Pot. 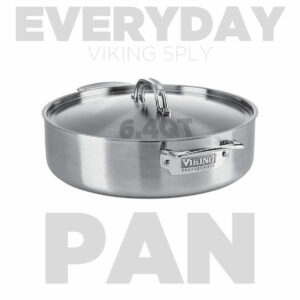 You may have to cut it to fit it in the bottom of the pot. Muscovado sugar is real brown sugar. Straight burn from the cane, rather than molasses heaped into white sugar. 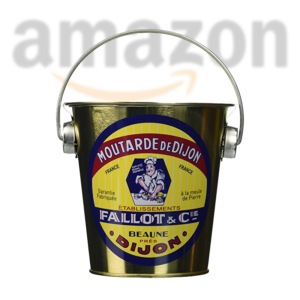 Less purified, your body handles it better, it provides a great sweet and some smoky bass. 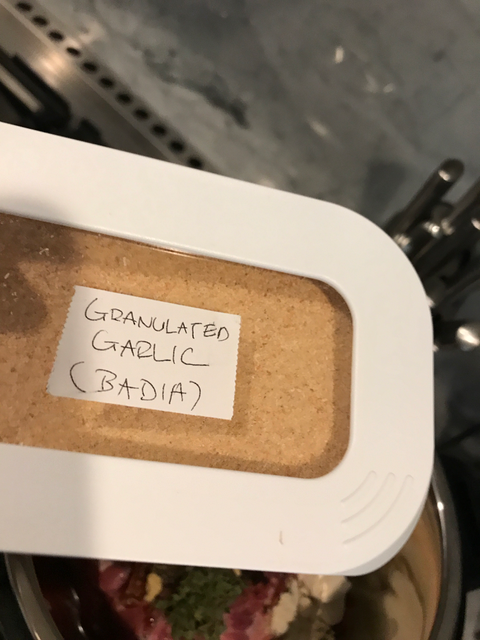 Salts are great flavor carriers. 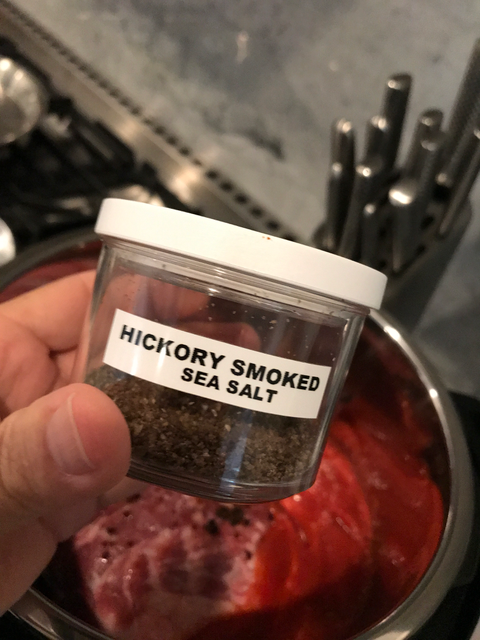 Since we're not smoking the meat in the pressure cooker, the hickory salt brings that BBQ flavor to the meat without putting it on the smoker first. 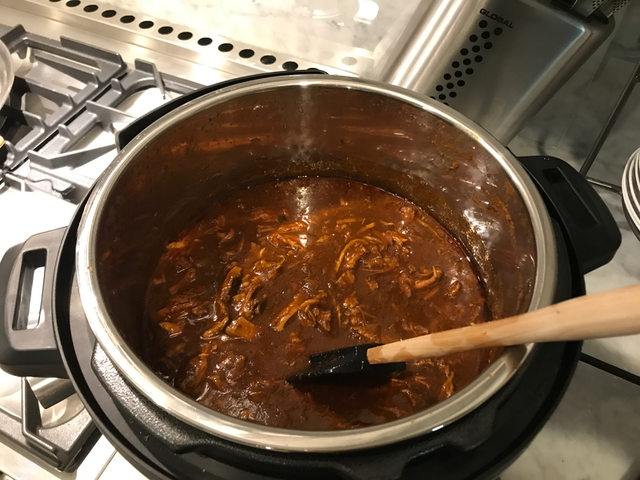 Tomato sauce helps shape the flavor of BBQ. Later we'll use the paste to thicken it. For now we want it flavoring the meat. 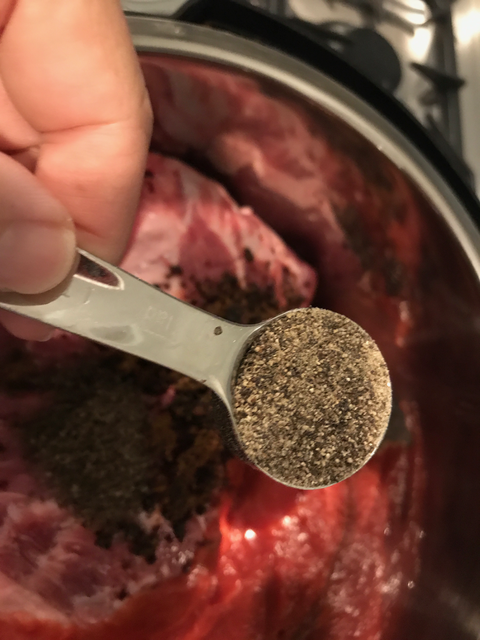 Tellicherry black pepper is a superior peppercorn. I grind my own to max out the flave. Fenugreek, the seed, takes a while to bring its flavor out of the seed, even ground, and into the food. The baby leaves, however, are fragrant wonders, and give me speed. Sweet and savory. Wow. Again I go with ground for better absorption in pressure cooks. 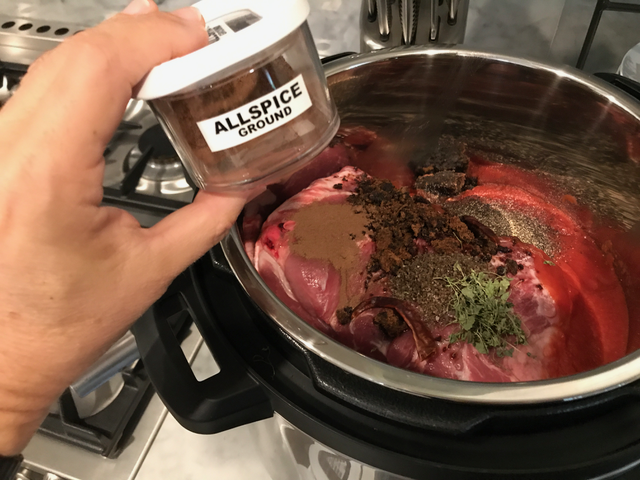 Allspice brings a lot of flavor complexity to anything with a sweet savory edge. A Japanese pepper gets thrown in for flavor and a touch of heat. They break down well. 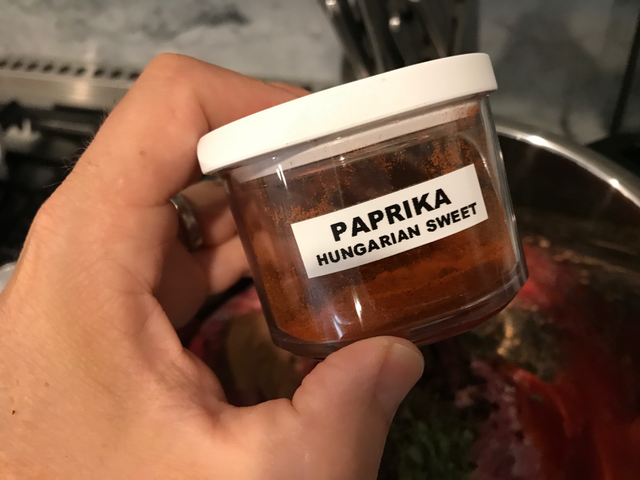 Paprika provides both color and sweet body to the BBQ sauce. 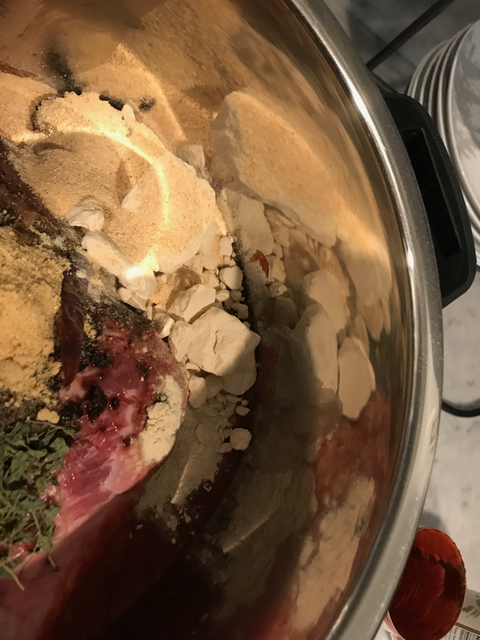 Why powder over seed? 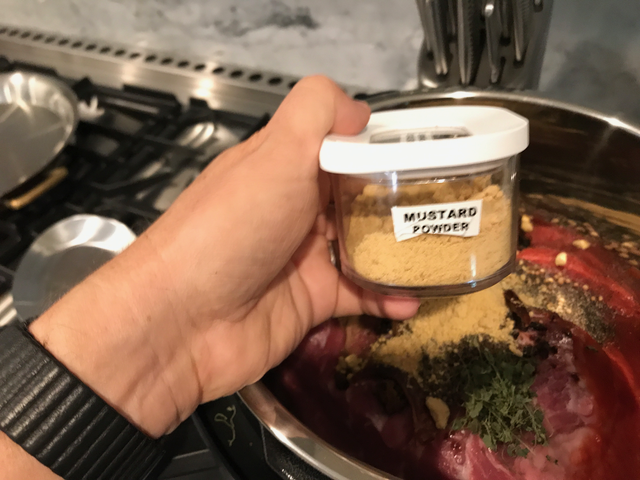 The mustard needs to get into all of the food fast. The seeds take longer to break down, and for this flavor I need more instant gratification. 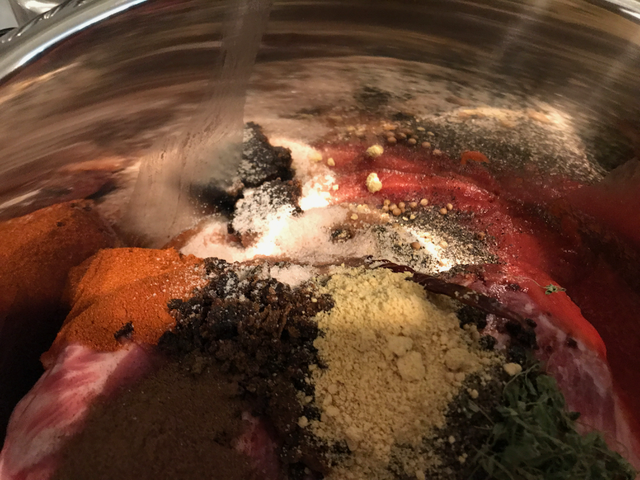 Add Turkish Urfa Biber which is a less intense spicy earthy pepper. It's the bass in my flavor symphony of bbq sauce. Add tomato sauce (NOT PASTE) and the corriander seed, and other dry ingredients like salt. For sauces if you're looking for more statement and less subtlety, use the dried. I like Badia's no-frills. Onion powder is a better way to go with this than fresh onion because of its intensity. BBQ has to pop, and this gets you there faster. 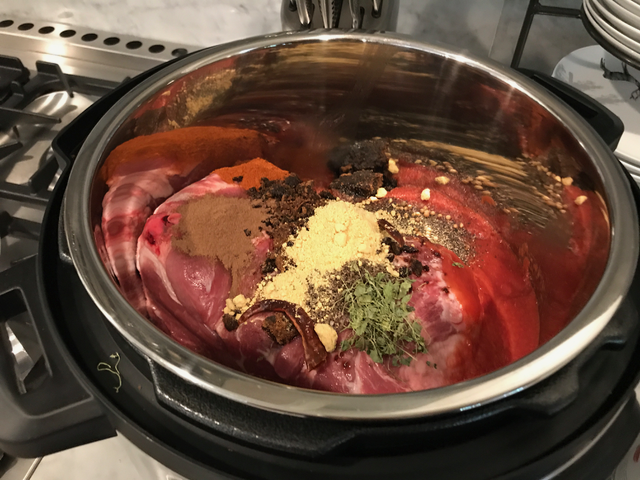 Saigon cinnamon is a wonderful fragrant, and very strong, so a little goes a long way in this BBQ sauce to give it some aromatic contrast with the cumin and balance off the sour of sumac. 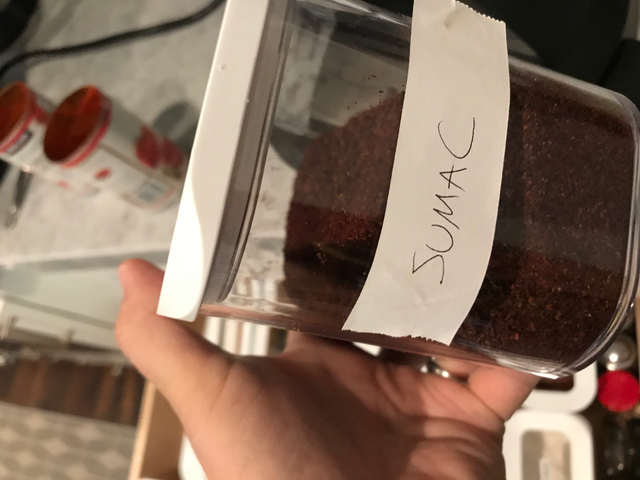 Sumac provides a hint of sourness without having to add additional vinegar, adding acid that makes BBQ harder to digest. 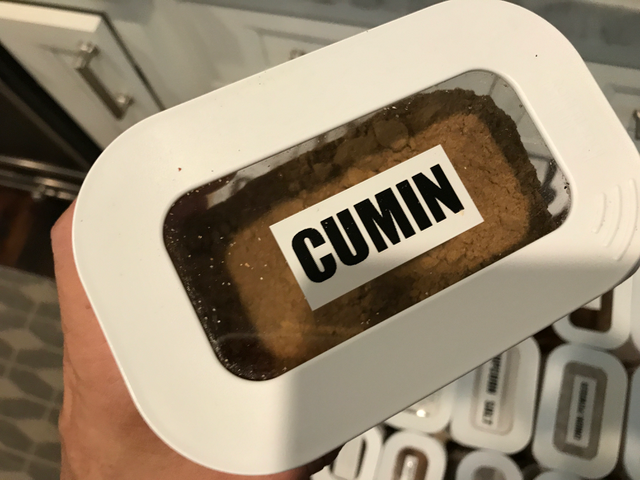 Cumin is a base flavor in BBQ and in Texas chili. 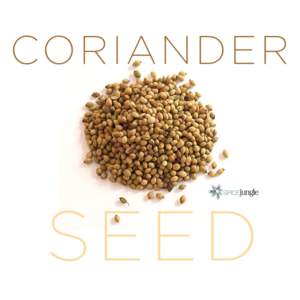 It's a musky aromatic that adds dimension to sauces and condiments. 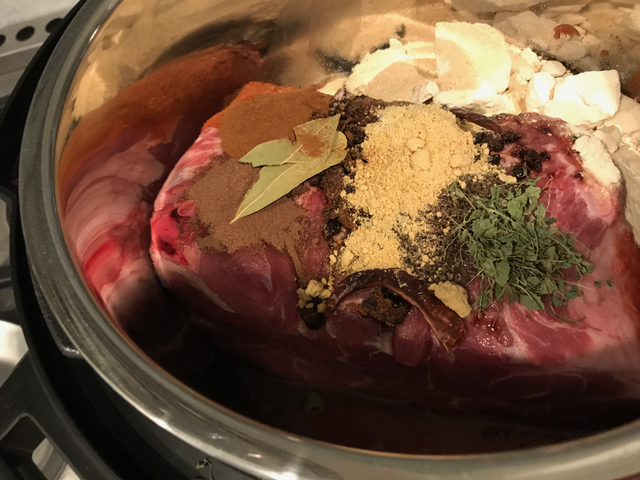 Add bay leaf, fenugreek leaves (big aroma), onion powder, etc. 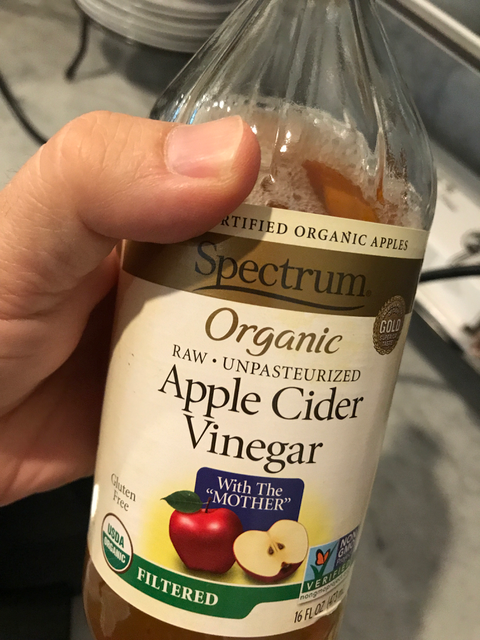 I like the organic best, but get filtered. 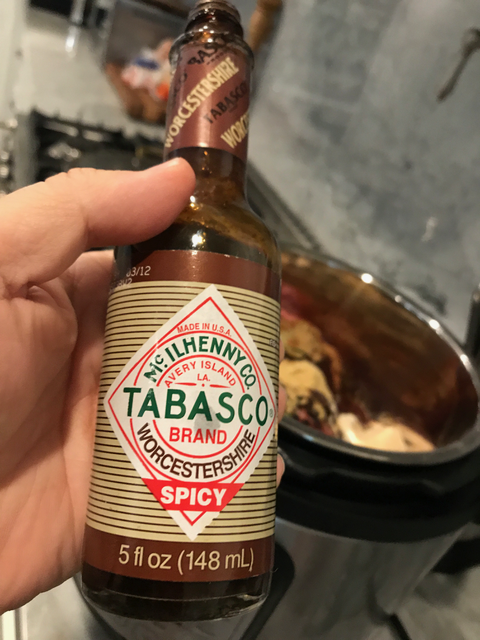 You can use regular worcestershire as well, but the spicy has a pop! 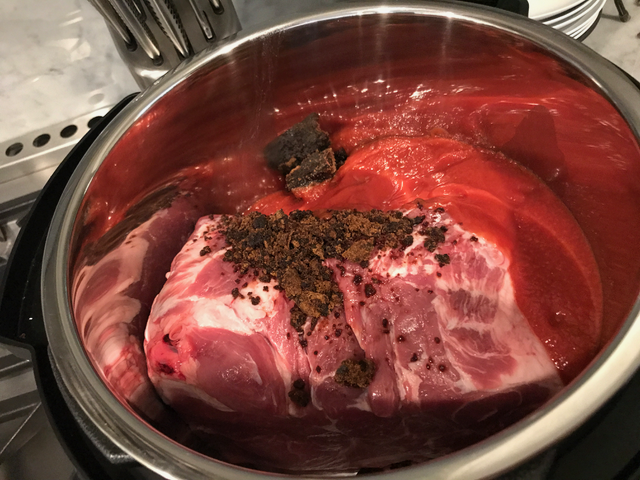 Stir and coat the pork shoulder. 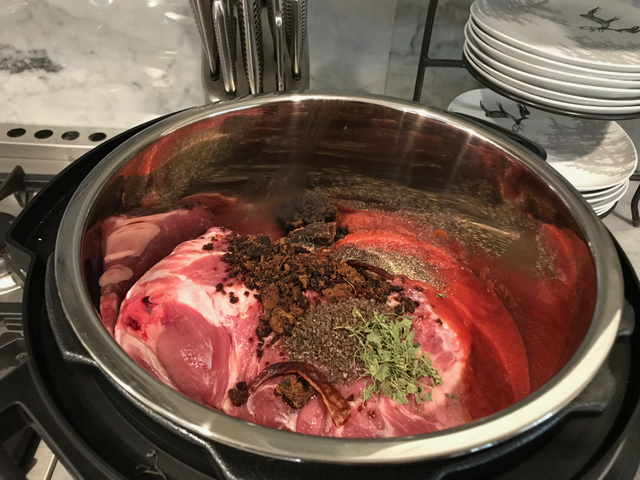 When the meat is done, remove it from the Instant pot with tongs. 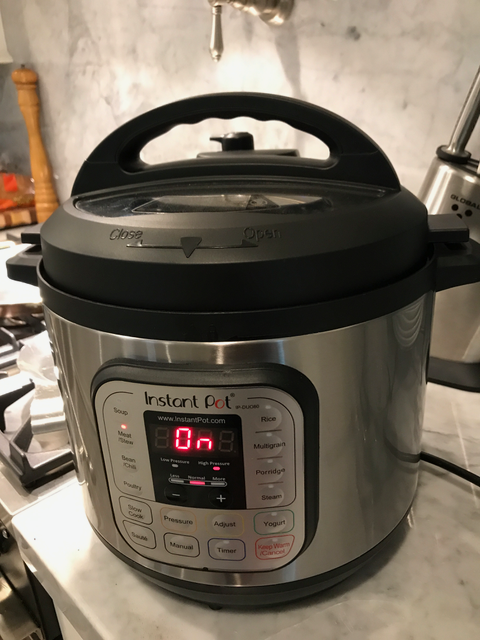 Leave the pot on its warming cycle. 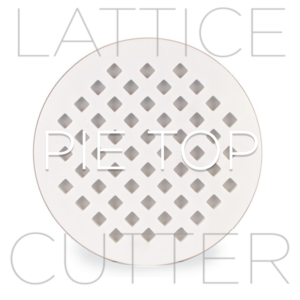 Let it drain before placing in a work bowl. 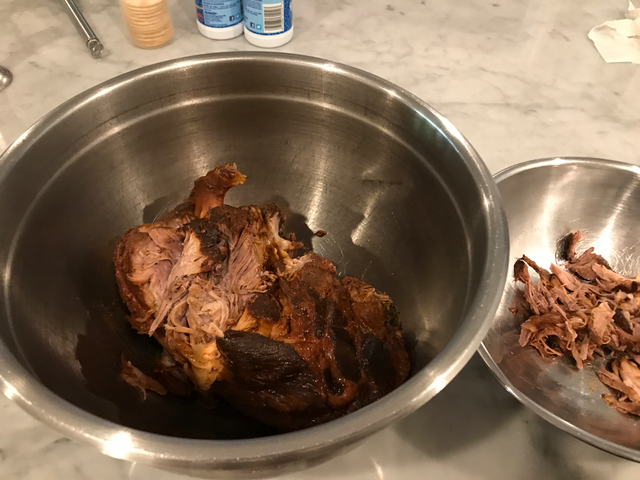 Using your fingers and/or a fork, shred the pork, discarding any heavy fats or cartilage, and put the meat into a second work bowl. Finished meat should look like this. Leave a bit larger chunks for good mouth feel. The meat is so tender you don’t need to shred it to bits. Add the shredded pork back to the BBQ base and stir in. 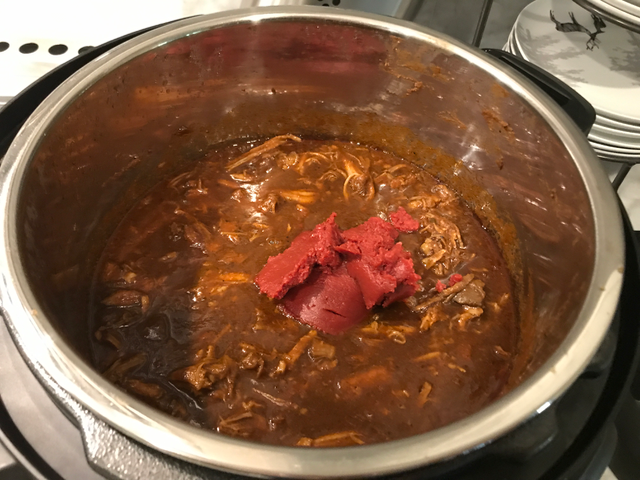 Stir in the tomato paste. Run the video so you can see the proper thickness. 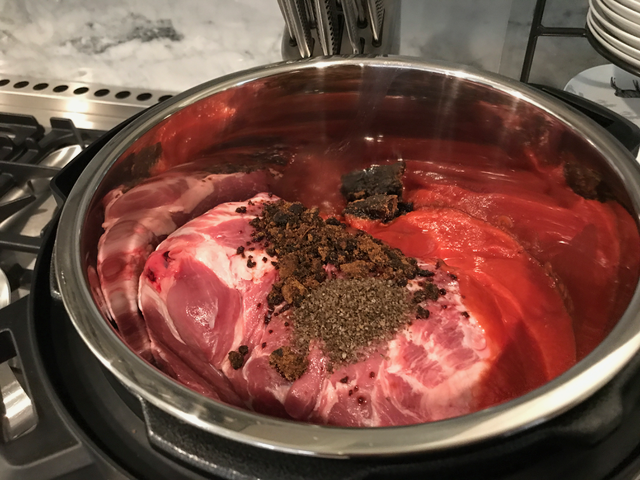 Cover the pork and keep warm until serving. Plating – Take your bun of choice, and heap a little on with tongs. Let the sauce drain off a bit to keep the bun from swamping. 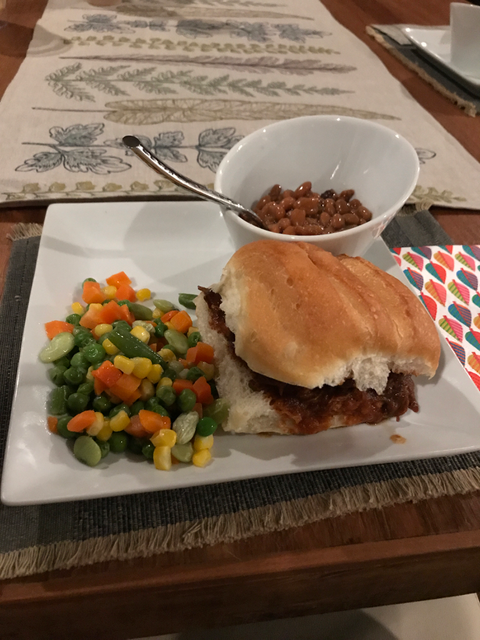 Serve with some BBQ beans and a vegetable side. For a nice riff, make some mayo-free spicy coleslaw and add a bit to the top of the pork before topping with the bun. 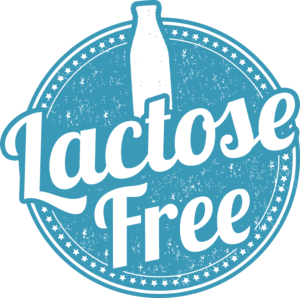 Freezing – If you’re not feeding a bunch of people, store and freeze smaller batches. It freezes great! 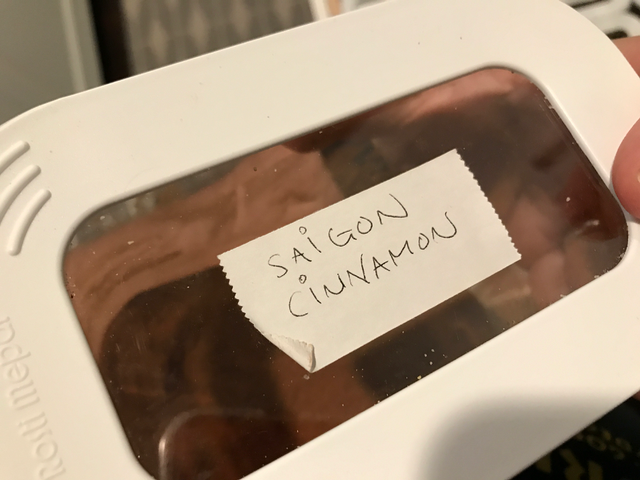 there isn’t a print button on the recipe. Hey Craig! 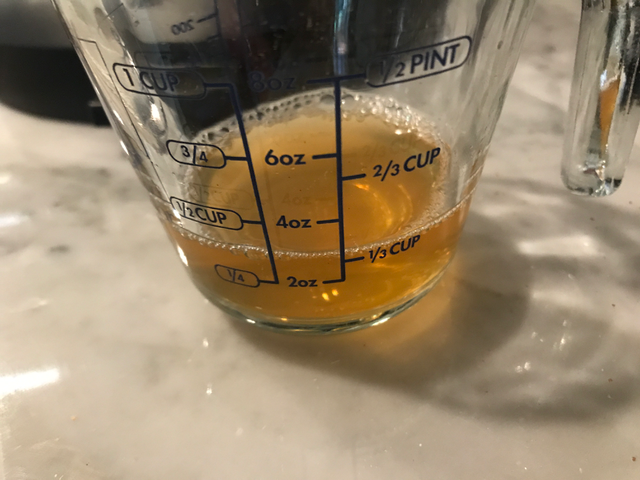 We’ll put PDFs out of the recipes soon. Most people use them off of phones or iPads these days. For now, if you need to print, just print the page.